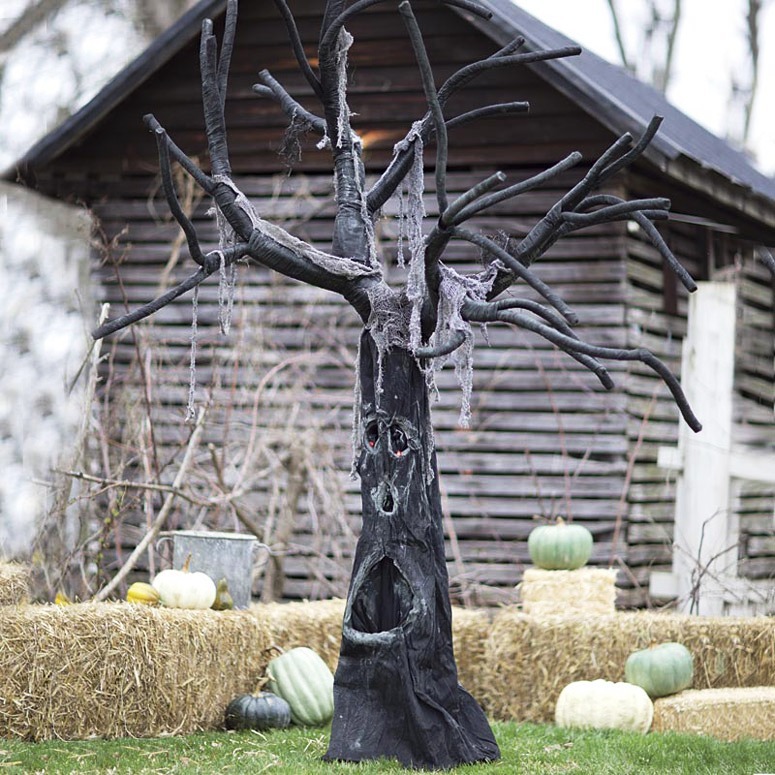 Trees can be the perfect spot to add your spooky factor. 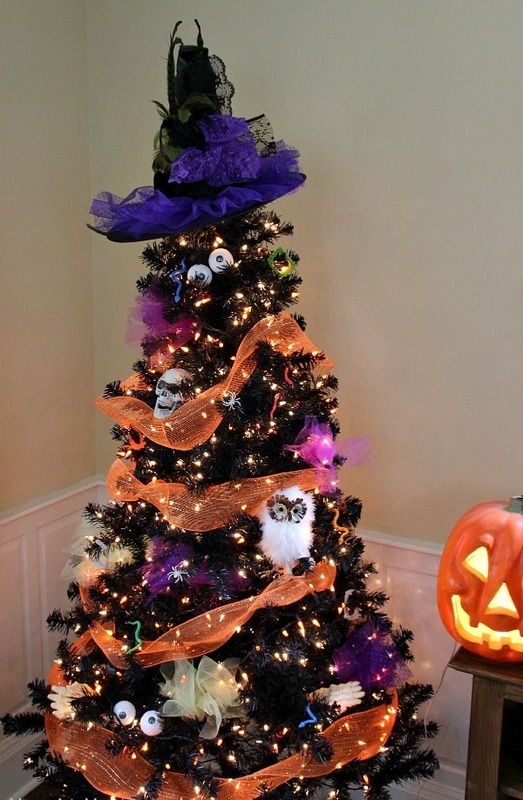 Tree Halloween Decorations can step up your decor if you nail them right. To start with, you will have to leave the fallen leaves as they are and give a bare tree look. This will create an eerie effect. Later on, you can raise your standards of horror with some of these. 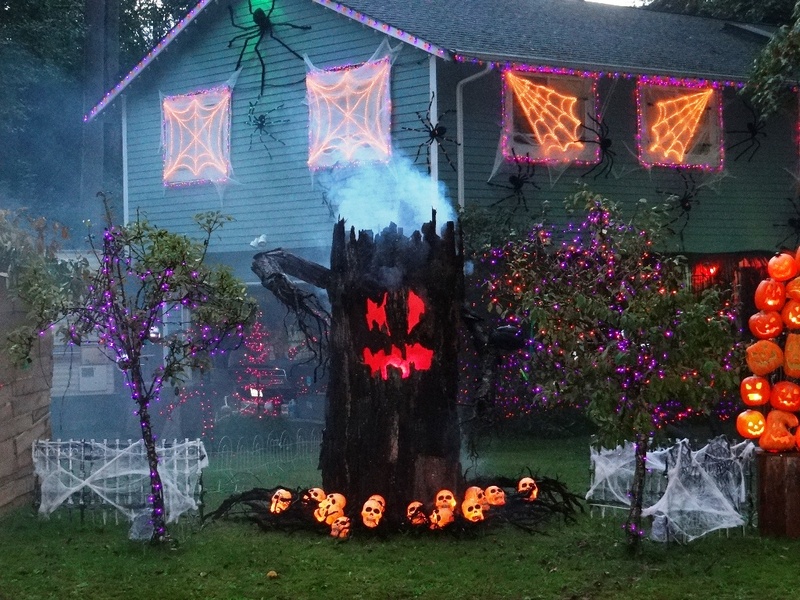 Bellow we share 3 different ideas and 24 images of indoor and outdoor tree Halloween Decorations. You can add a lot in here. Try some glowing eyes. This way you and keep any eye out on your neighbors. These are easy to make. You just need a white poster board and cut large eyeballs. You can keep the shape oval and almond. Make an average size and keep up with it. Add a purple with black paint and make a hole on top of eyeballs. Now look fish wire through them and tie it off to the trees. It will make a difference. 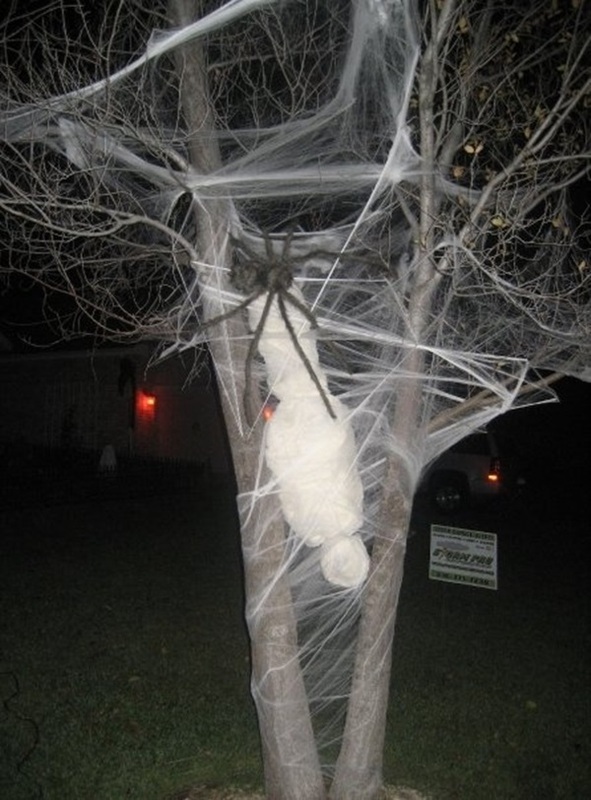 It’s a fact; you can never say your Halloween decoration is perfected if you have not added any spiders into it. 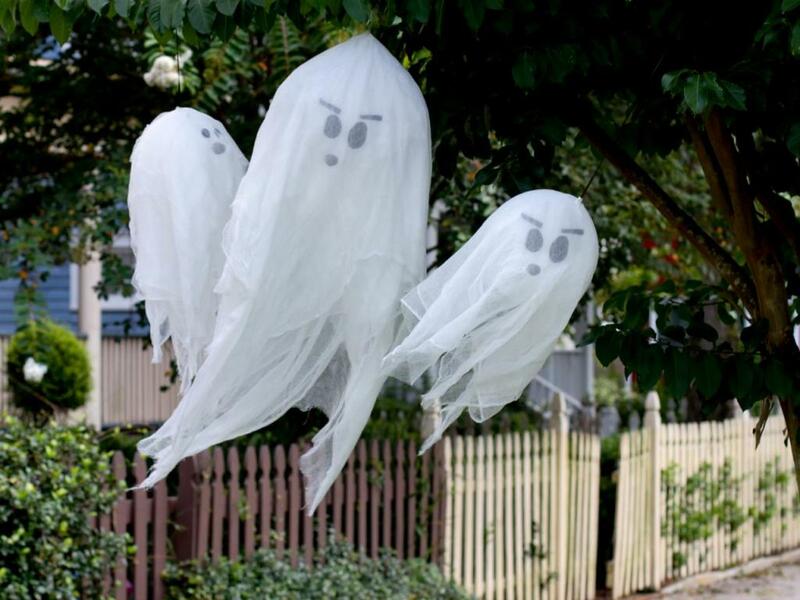 When it comes to Tree Halloween Decorations, you can hardly skip these. You need some artificial web at first. Spread it nicely on the tree and create your freaky effect. You can buy the Spiders online or make them at home. The choice is yours. The point is, don’t make them too small, so they are hard to see. Otherwise, you are good to go. This is yet another thing you can’t skip in your Halloween decorations, so Tree Halloween Decorations doesn’t have to be any different. You can leave these plain or paint a hard face if you want. Just don’t forget the iconic features such as its colors and smile. Work on it and you may scare off the kids.